The moments after Sunday’s fatal nightclub shooting have felt long and heavy for Nuren Haider. The Orlando native says her hijab—a scarf and symbol of her faith—has become a marker. Local mosques started receiving threats after reports that the gunman behind the shooting had pledged allegiance to the Islamic State during a 911 call. As the FBI investigates that claim, imams are working closely with law enforcement to protect the area’s Muslims. “We’ve had to try to keep the children out of the mosque just to try to be safe,” she says. The threats are no surprise for Rasha Mubarak, a spokeswoman for central Florida’s Council on American-Islamic Relations (CAIR). She has responded to heightened threats in the wake of domestic and foreign extremist attacks in the past year. But she says this tragedy, the loss of members of the LGBT community, feels like the loss of family. During Ramadan, a time of deep faith, Mubarak says the Muslim community has been as active as any other group. Leaders of the Muslim community are urging people to look at the facts surrounding the gunman before rushing to judgment about who he was and to whom he attached himself. Questions are looming about his spiritual practice, his sexuality, and his mental state especially now that Pulse nightclub goers have identified him as a regular. Imam Muhammad Musri of the Islamic Society of Central Florida believes the gunman may have attached himself to extremists during the shooting to gain notoriety. Musri adds that the gunman may have been in a disgruntled relationship and was also dealing with some psychological issues. With homosexuality woven into this tragedy, leaders want people to know that Islam is not much different from Christianity—some groups are more conservative, others liberal. And that to be LGBT and to be Muslim is to be human. 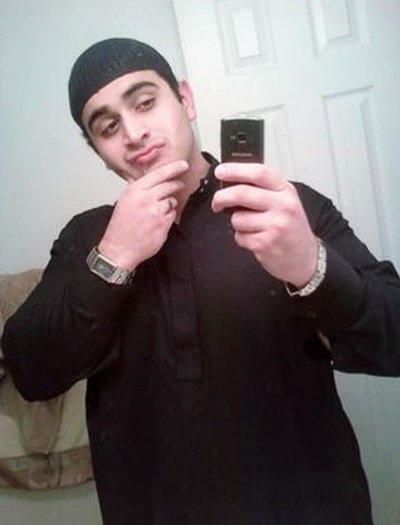 A complicated picture has emerged of 29-year-old Omar Mateen, who opened fire in a gay Orlando nightclub. The attack left 49 dead and dozens more wounded in the worst mass shooting in modern U.S. history. 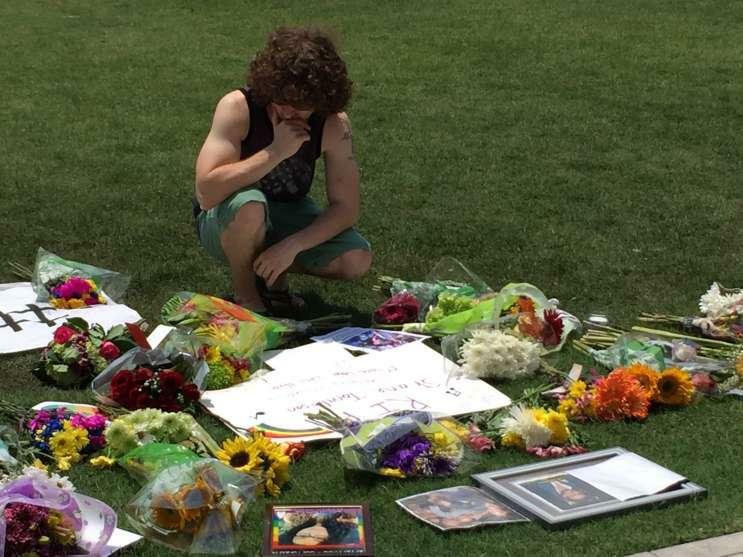 In the hours and days following the Sunday massacre at a gay club in Orlando, members of South Florida's LGBT community have gathered to mourn and to provide comfort to each other. 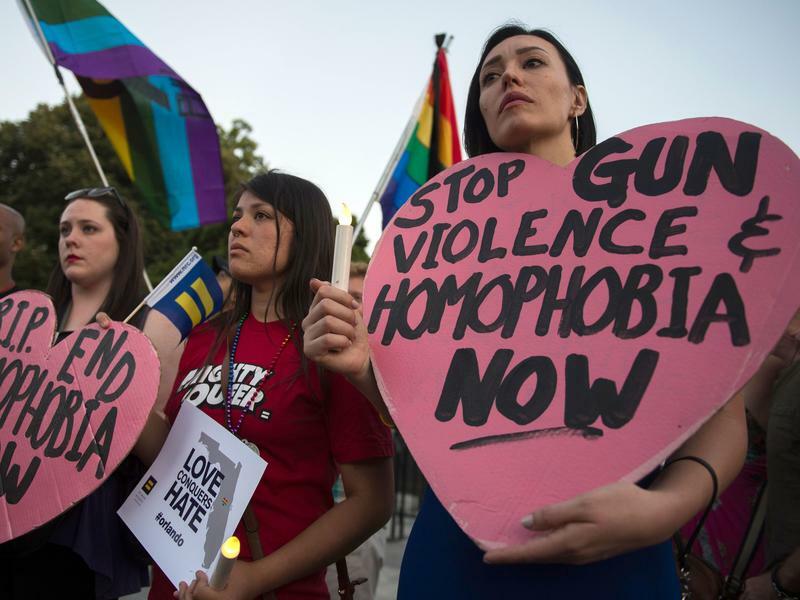 As law enforcement agencies try to piece together what happened Sunday morning at a gay nightclub in Orlando, when at least 50 people were gunned down, many in South Florida wonder about security and how to protect themselves and those they love from similar attacks. "Every time there is a pride event, there is that fear that exists, especially since we have seen the passage of marriage equality," says Cindy Brown, Miami-Dade development officer for Equality Florida, the largest LGBTQ rights advocacy group in the state. Sunday began with one of the deadliest shootings in American history — at least 49 people were killed and more than 50 were injured. 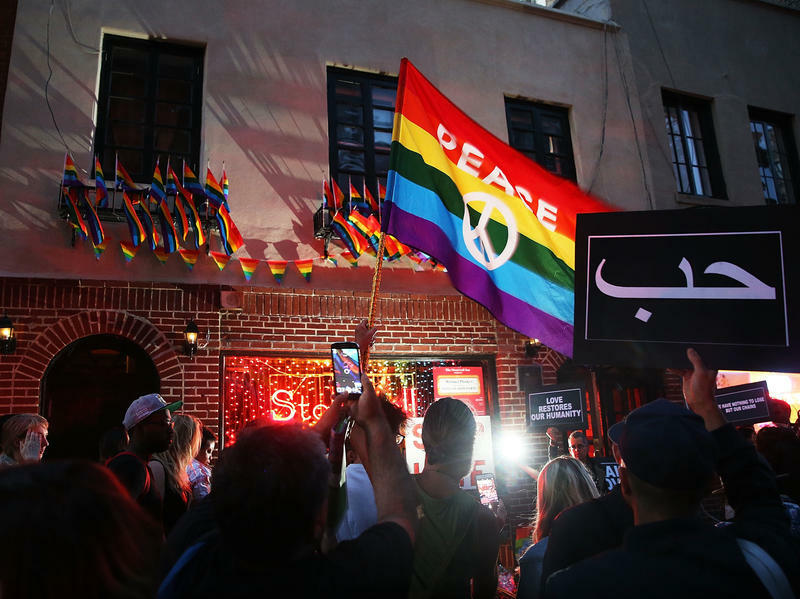 The attack took place at Pulse, a gay nightclub in Orlando, and the suspect was an American Muslim who pledged allegiance to ISIS the night of the attack.